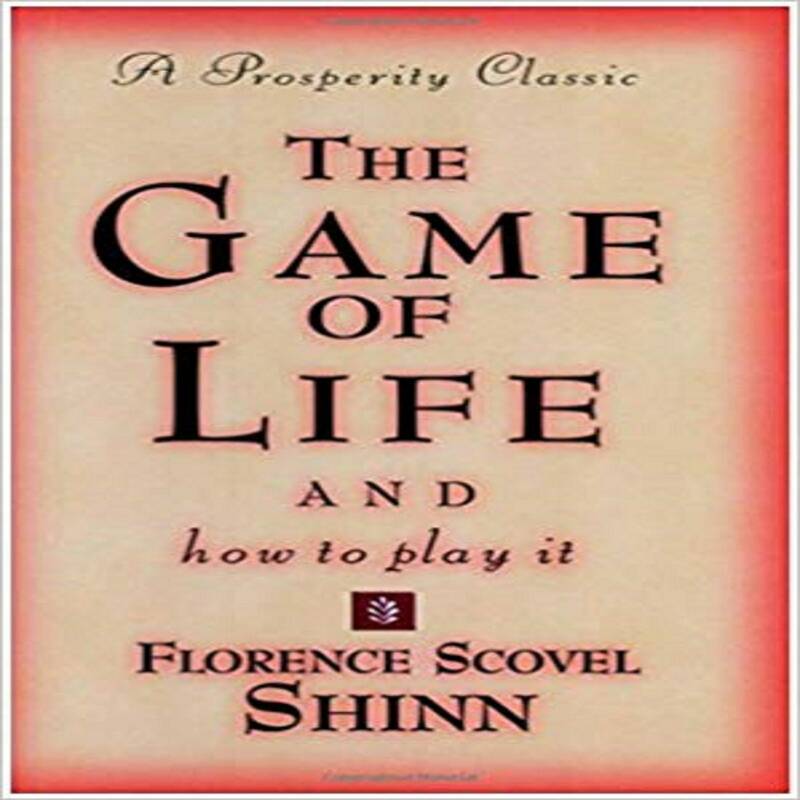 Florence Scovel Shinn had the ability to explain her success principles and how they work in an entertaining and easy-to-read style. By sharing real-life stories she illustrates how positive attitudes and affirmations invariably succeed in making one a winner in life able to control life s conditions and release abundance through a knowledge of spiritual law. 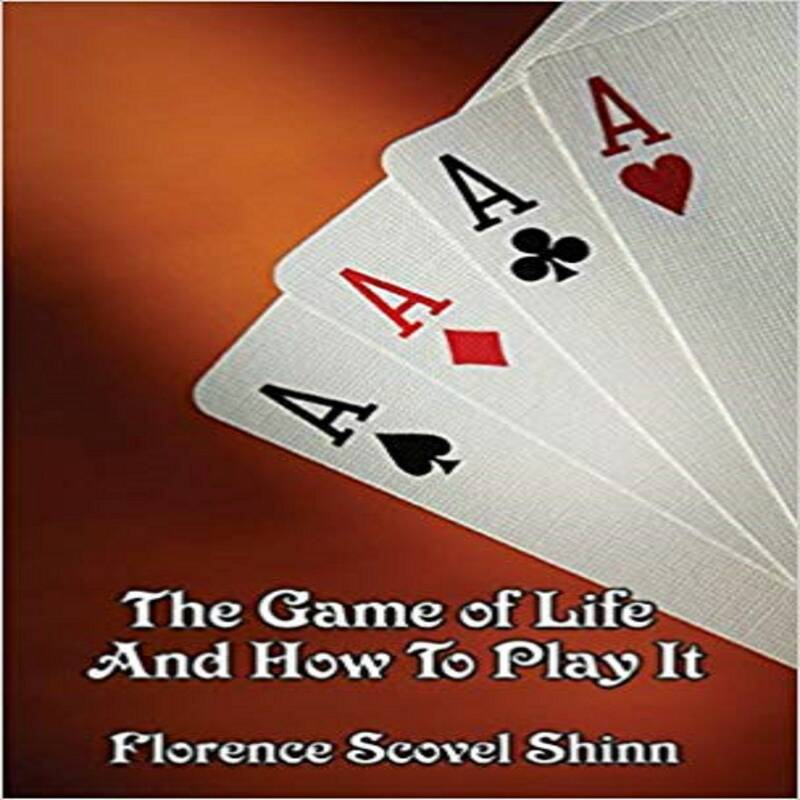 Her published works include: The Game of Life and How to Play It, Your Word Is Your Wand, The Power of the Spoken Word, The Secret Door to Success, The Writings of Florence Scovel Shinn A one-volume DeVorss edition of her four books along with a Shinn biography, The Game of Life Affirmation & Inspiration Cards 52 cards with quotations from The Game of Life.